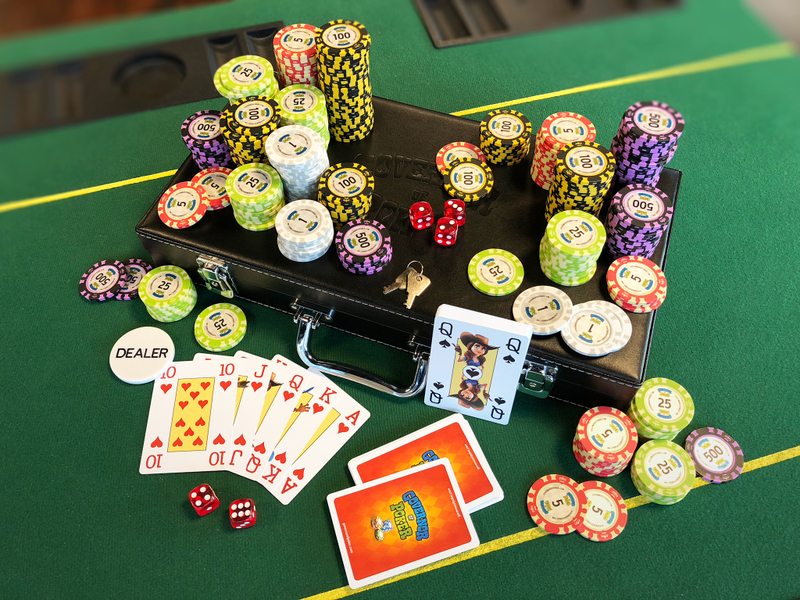 Always wanted to play poker with friends like you do in Governor of Poker 3? 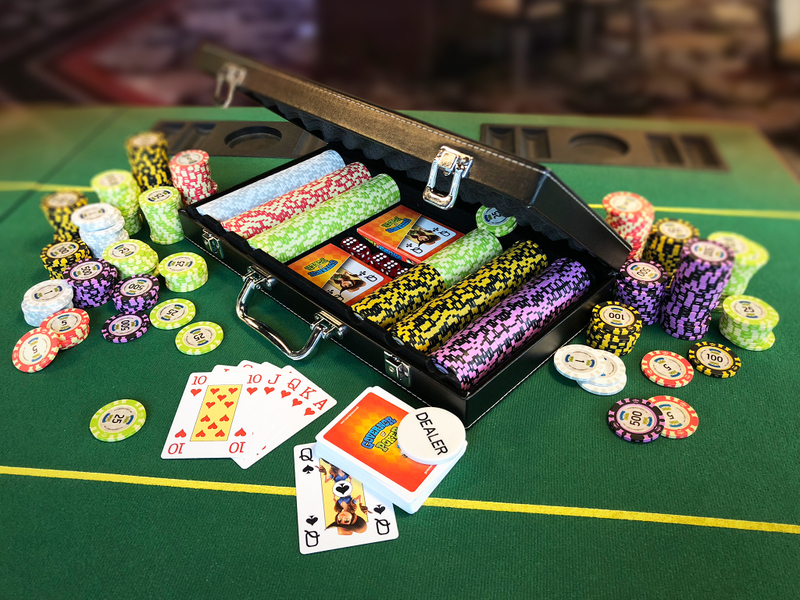 This is your lucky day! 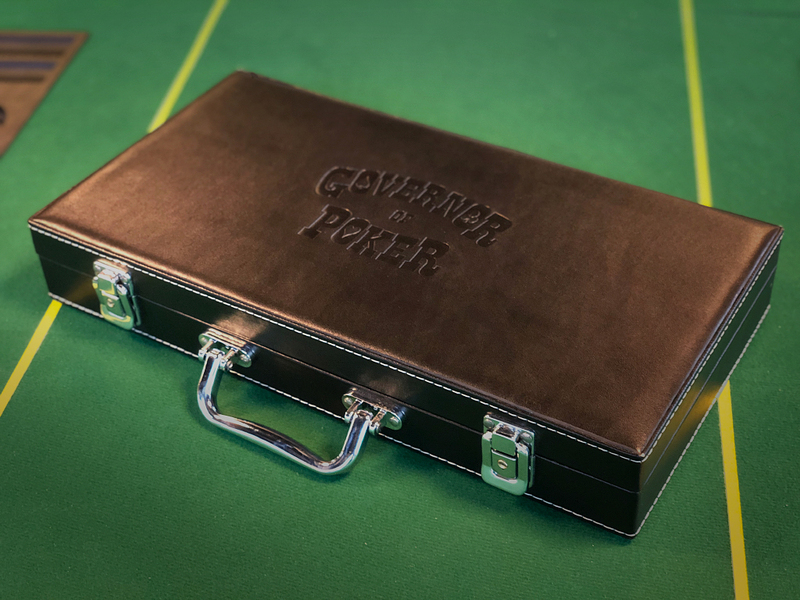 This luxurious case is fully Governor of Poker branded. 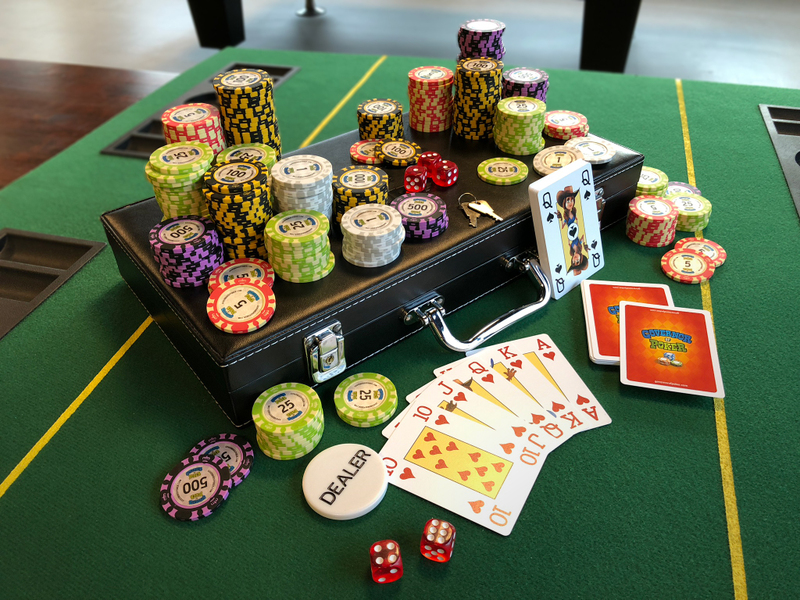 It’s a true collectors item for the biggest poker fans! This is a limited edition, so make sure you order now!